Cutlets – this very small word takes be back to my college days. Cutlets were one of the staple evening snacks in our college canteen. It was our staple order too, during my final semester, pretty much me and friends used to go to canteen all evenings and chit chat with a cup of tea and this cutlet. Nothing can be the combo of cutlet, ketchup and a cup of tea and of course friends. Now I started to prepare the same for my kid by sneaking in different veggies. 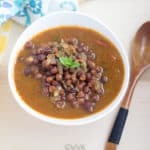 When I selected the Chaat as my theme for this blogging marathon, the first recipe that I wrote down in my list was cutlet and this is the very first recipe that I cooked and clicked for this BM and here I am posting it for the first day. Wash the beetroots nicely and peel the skin. Boil the beets in pressure cooker or microwave or stovetop. 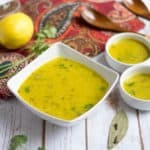 If using pressure cooker, cook it by adding 3 cups of water for 2 whistles. If in microwave, steaming for about 12 minutes should work. Make sure the beets are soft and tender. Once cooked, remove them from water right away and let it sit for about 1 hour. Then grate them finely or mash them up. I grated the beets. Similar boil the potato in your preferred way and mash them roughly. Mix 1.5 tbsps of corn starch in 1/4 of water and set aside. Add the grated beets, mashed potatoes, chopped onion, cilantro all the masalas and salt. Add the maida too. Mix them well and do not add any water. 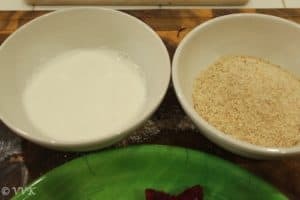 Mix the ingredients like this ball below. Now pinch about small lemon sized ball from the dough and press in your desired cookie cutter or you can shape into small balls and press them like tikki or into oval shapes. Parallel Task: Once you have pressed the cutlets into desired shape, you can heat the oil for frying. Meanwhile take the bread crumbs in a wide bowl and also stir the corn starch water and keep your working table ready. 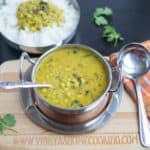 Now dip the shaped cutlets in the corn starch water and then coat them with bread crumbs generously.Repeat this for all the remaining cutlets. Once the oil is hot, turn it to medium heat and fry them slowly. I added about 4 in one batch. That’s it. Yummy cutlets are ready. After cooking beets and potatoes remove them from water. We want them moist but not overloaded with water content. Also if you feel the dough is little soggy, add more maida/APF. 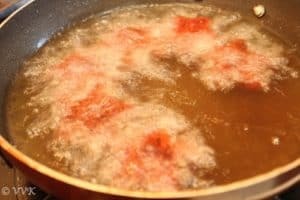 Instead of deep frying, you can shallow fry the cutlets too. As this is kiddo’s favorite and he prefers deep fried cutlets so I opted for deep frying. You can completely skip beets and add other veggies or mix other veggies along with beets to prepare veggie cutlets too. 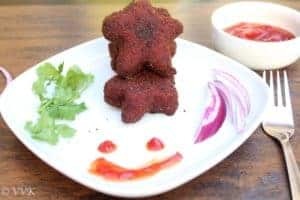 Kid’s friendly ,star shaped ,deep fried, savory tea time snack or tikki prepared with beetroots. potatoes. What a crispy and delicious looking beet cutlet. Love the theme you picked for the marathon. 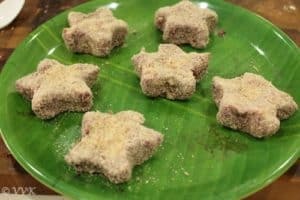 Beetroot cutlet looks perfect and I love the star shapes of your cutlets Vidhya.. Awesome theme Vidhya! The cute shape and the color will tempt even the adults! I am so eager to see the other dishes in this series. Cute shape of the cutlets. The shape itself would invite the kids I guess. Lovely start to the marathon and good choice of theme. Wow that amazing color beets give to food!!! Lovely. Cute shapes. You ahve picked a cool theme. Love the colorful, cute shaped cutlets. Nice way to sneak in veggies/nutrition in the form of snacks. Dont know if my comment went through. Awesome theme. Will look forward to your posts. Cutlets with beetroot are awesome. he he .. thankoo ritu. LOVE beetroot like anything and these adorable, delicious and healthy cutlets are making me drool. What a fun treat. I was first planning to do heart shapes and then kiddo wanted star shaped ones.. Thanks a lot. That is a fantastic theme to choose Vidya. Looking forward to all your snack recipes this month. These cutlets look so tempting. Good start..
What a lovely theme,even I was thinking to share street foods and chaat recipes then changed my mind and ended up in dosa.Cutlet looks so tempting and love those cute star shaped beauties..
awwww.. but dosa is interesting too.. 26 dosas kya? can’t wait. Thanks Nalini. 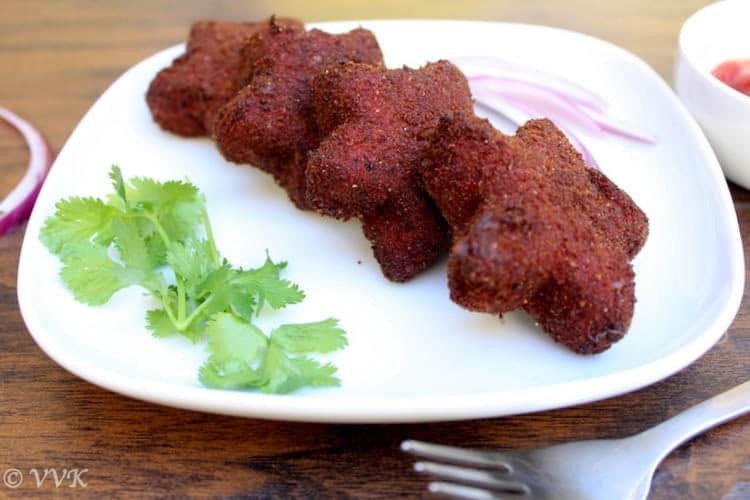 Vidhya, your beetroot cutlets looks so yummy, crispy and loved its colour. Srividhya, I loved these cutlets. Waiting to see more chaat and appetizers all month long! 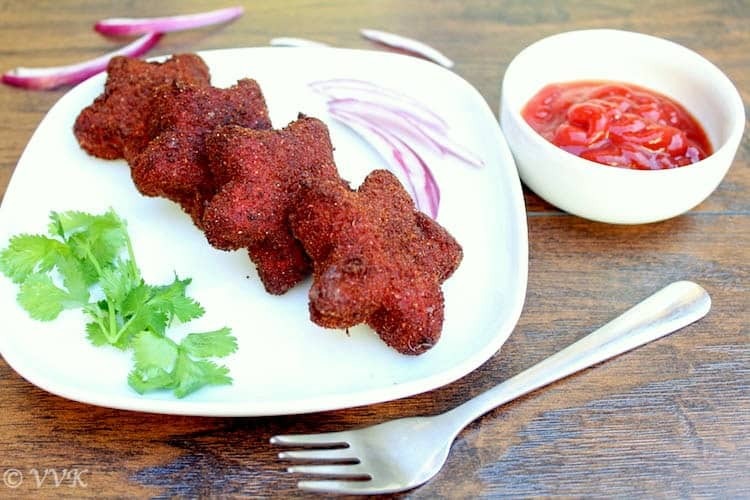 So you are going to rock this month’s blogging marathon with your theme, already u are tempting me with those cute looking start shaped beetroot cutlet. Thanks Priya.. I hope it goes ok. Forget kids, naan indha cutlets appadiyeee chaapdave ?? VERY interesting theme Vidhya ! U can be sure am gonna keep my eyes wide open and bookmark several of ur recipes for my kids back home !! Srividhya, I am going to enjoy your theme so much!..love your shaped cutlet..very nicely done. Wow , 26 days of kids friendly snacks sound great !! Beetroot cutlets look great and a nice evening snack. Kids friendly chaat and snacks as theme sounds superb.Beet cutlet looks yummy.Looking forward to seeing your chaats. wow!! !26 appetizers. Awesome.I am sure it will be a visual treat too. Love the shape and colour of these cutlets!! Wow ! That is a double theme . The cutlets look fantastic , love that color and shape . I would love to join such blogging marathons and am still confused as to how to join and when. Can you please email me the details? sure will send you the details. Thanks a lot Vanitha. 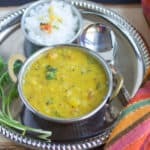 That is a wonderful theme and I am so looking forward to your lip smacking snacks! 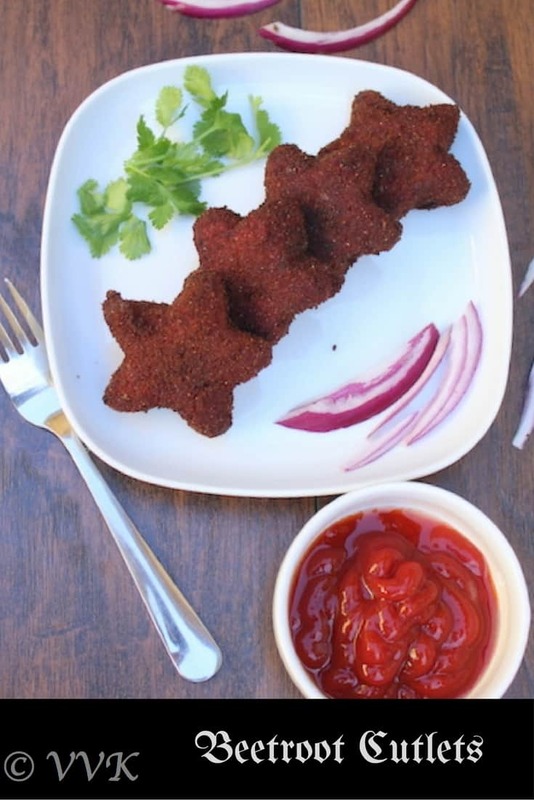 I love the cute little star shaped beetroot cutlets and I a sure kids would love it. These look lovely and healthy with beetroots in there. Loved reading your little story too. Will be eagerly waiting to read all your recipes in the blogging marathon?